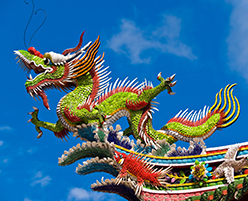 Taiwan offers its visitors an astonishing array of attractions waiting to be revealed, and can be enjoyed as a destination in itself or combined with one of its neighbours, like Hong Kong. 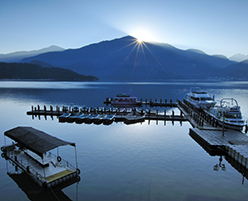 The Portuguese named the island "Ihla Formosa", or beautiful island, and any visitor can understand why when they discover Taiwan's natural beauty found in its mountains, gorges and lakes. The landscape is well complemented by its ornate temples and historically rich cities. A subtropical climate with moderate temperatures in the north, where there is a winter season. The southern areas, where temperatures are slightly higher, enjoy sunshine every day, and there is no winter season. The typhoon season is from June to end of September. Passports must be valid for a minimum of 6 months.